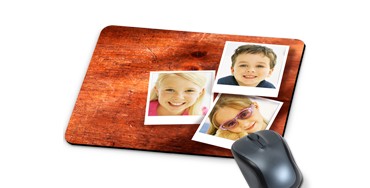 For even more fun at work: Design your own photo mouse pad according to your wishes! 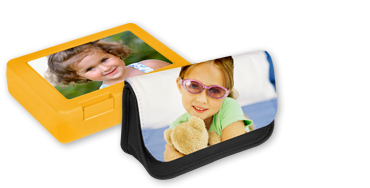 Made of black, non-slip foam rubber. 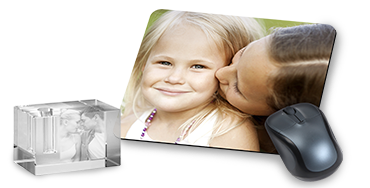 Saving can be so beautiful. 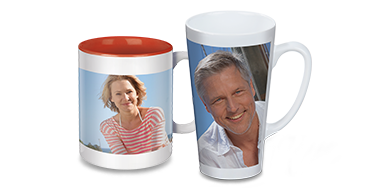 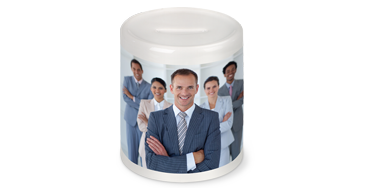 For example, with this money box, on your favorite photo is on display in the extra-large panoramic print. 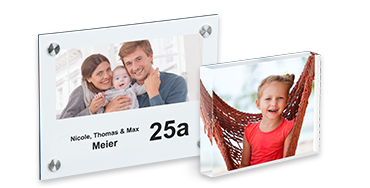 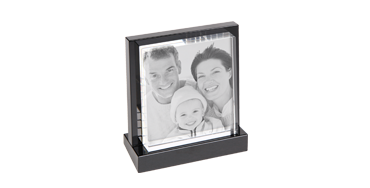 Our crystal photo is a picture and frame in one: Laser-etched crystal with your special photo makes for a simple and elegant decoration! 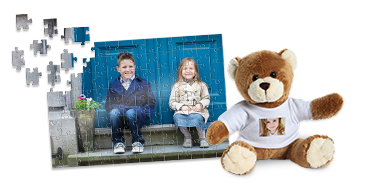 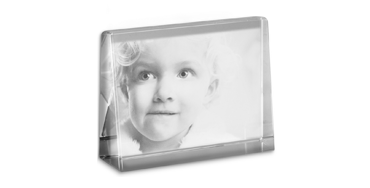 A gift that can never fade that memory: your personal photo, lasered into high quality crystal glass. 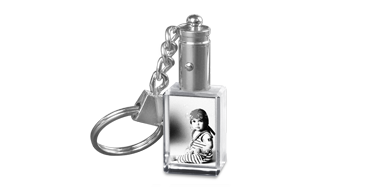 This crystal key ring doesn't just show off your favorite photo - a built in handy little LED light helps you find the keyhole in the dark. 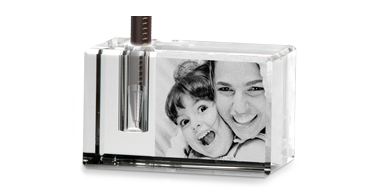 Practical and decorative in one: our elegant crystal pen holder with your personal favorite photo. 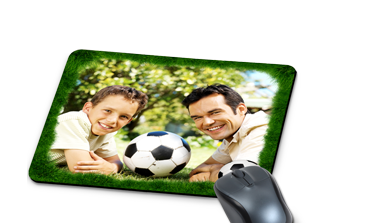 This ultra-thin mouse pad is perfect for the daily work on your computer. 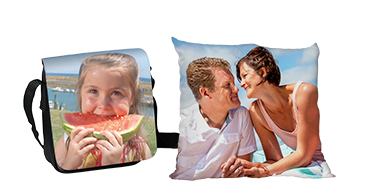 On the large, smooth synthetic surface, you will see your favourite picture in extra-brilliant colours.